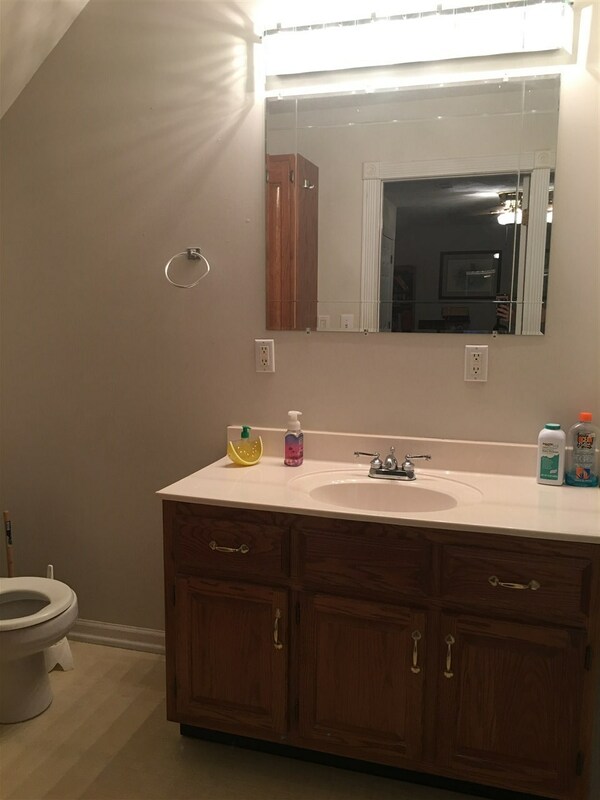 FIRST TIME OFFERED... 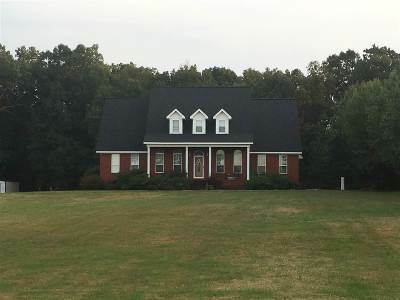 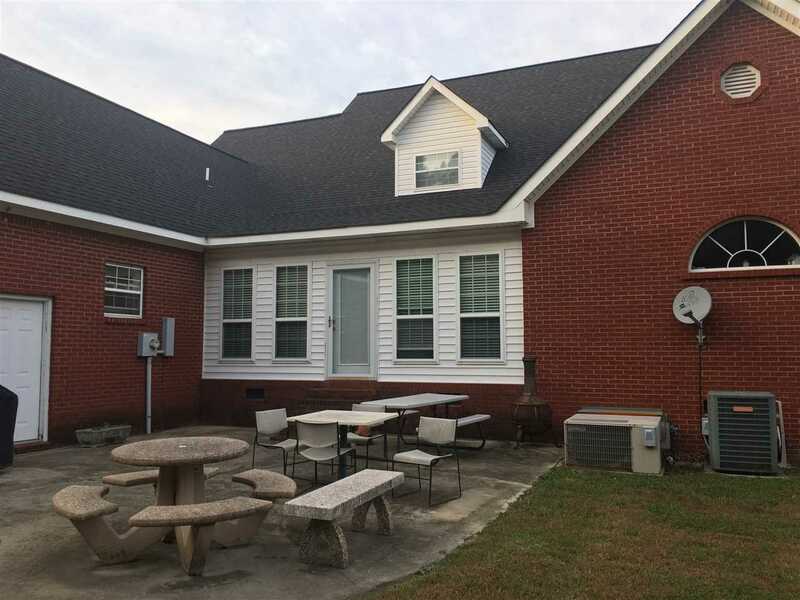 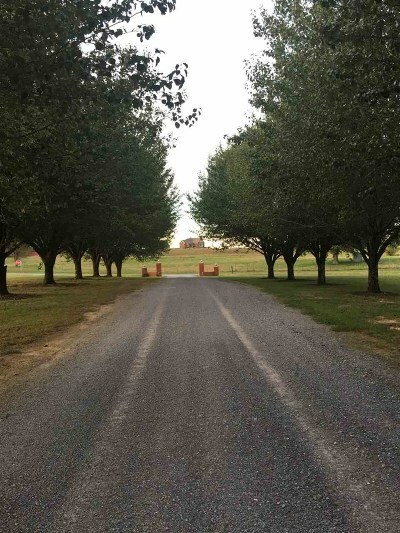 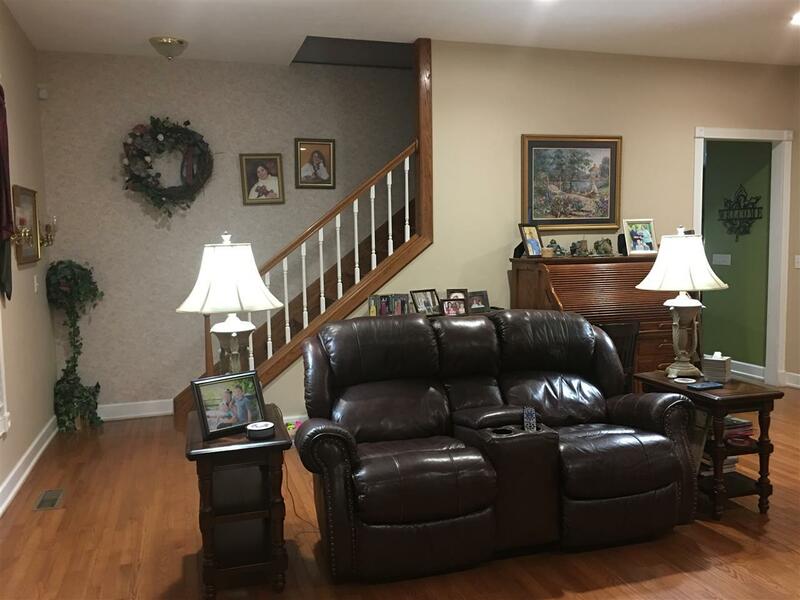 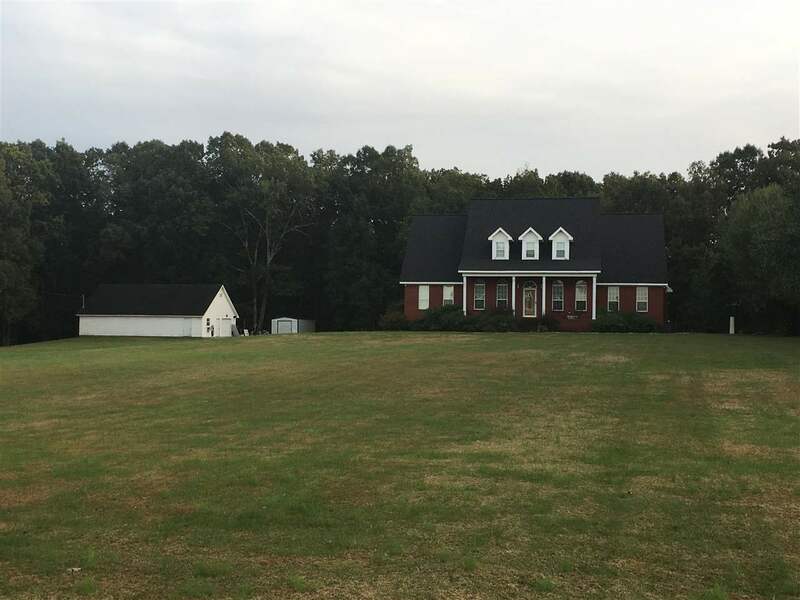 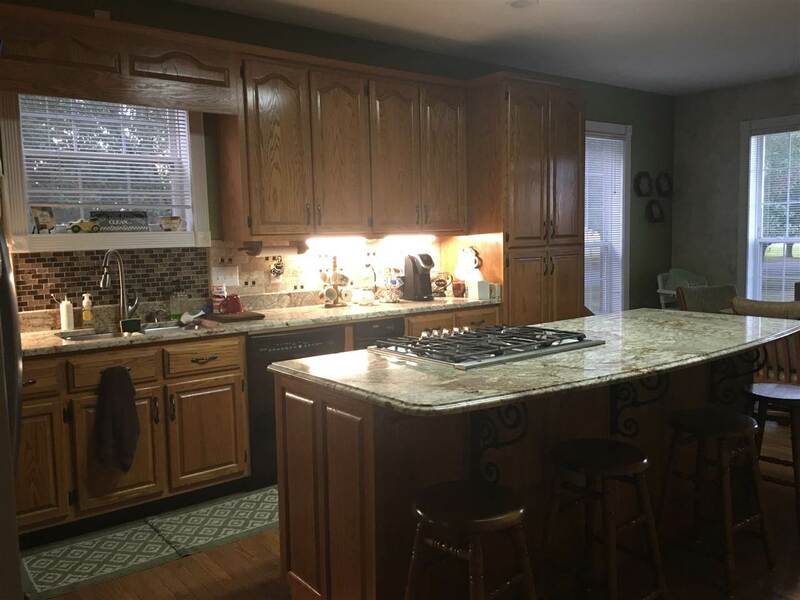 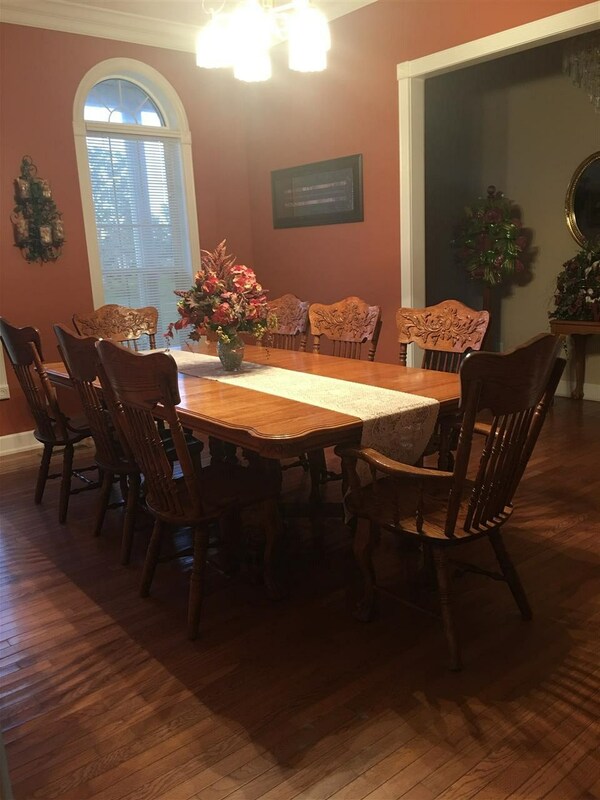 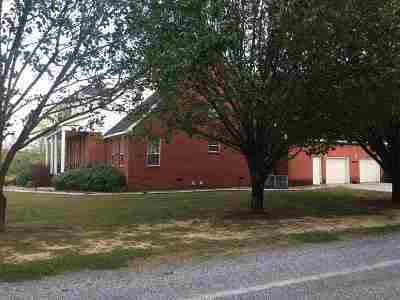 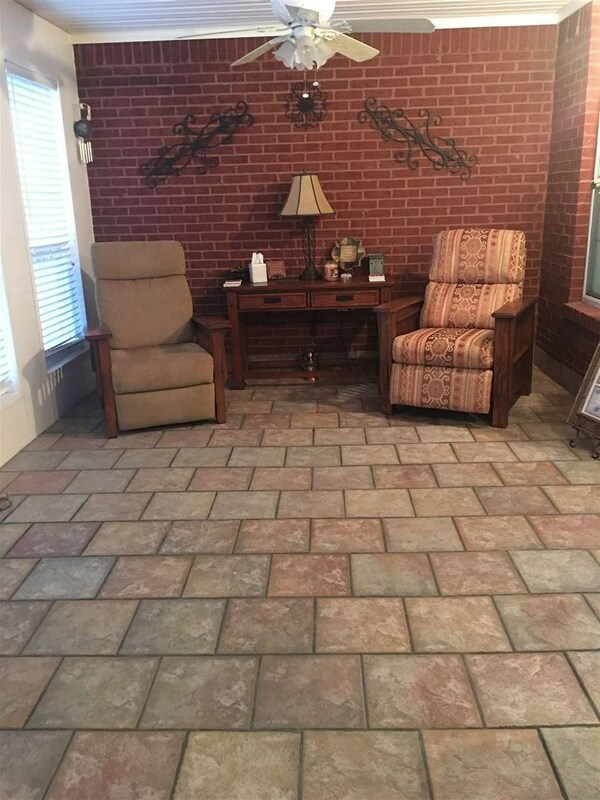 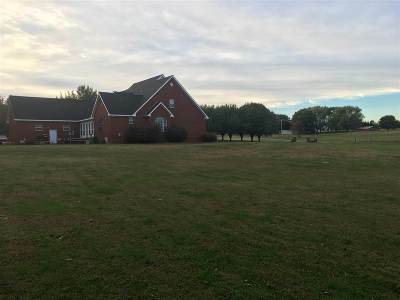 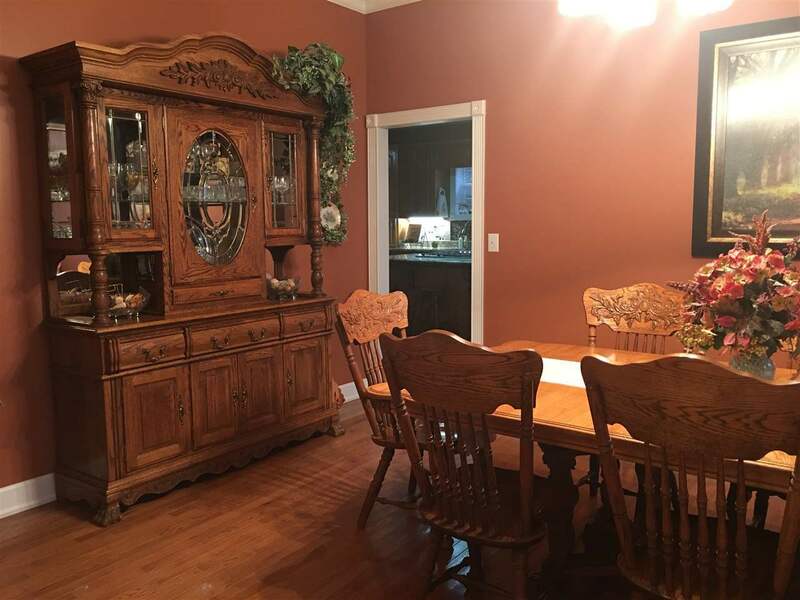 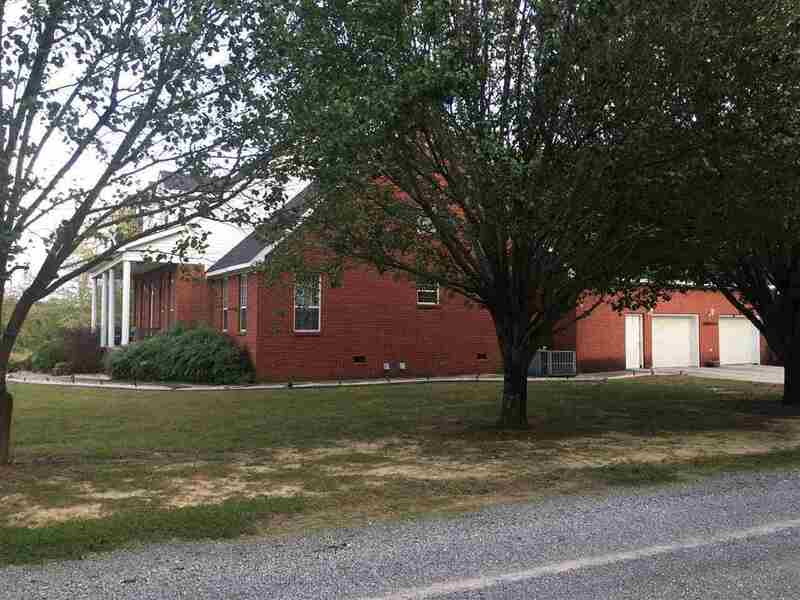 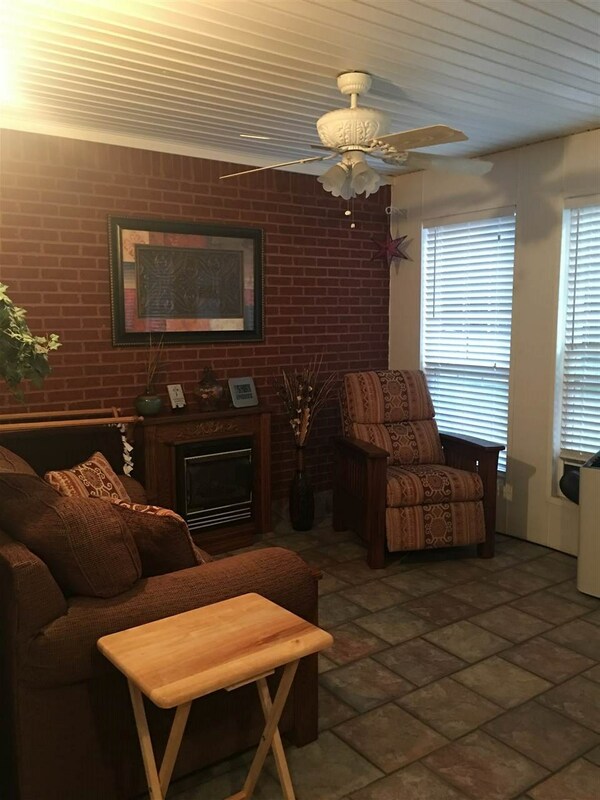 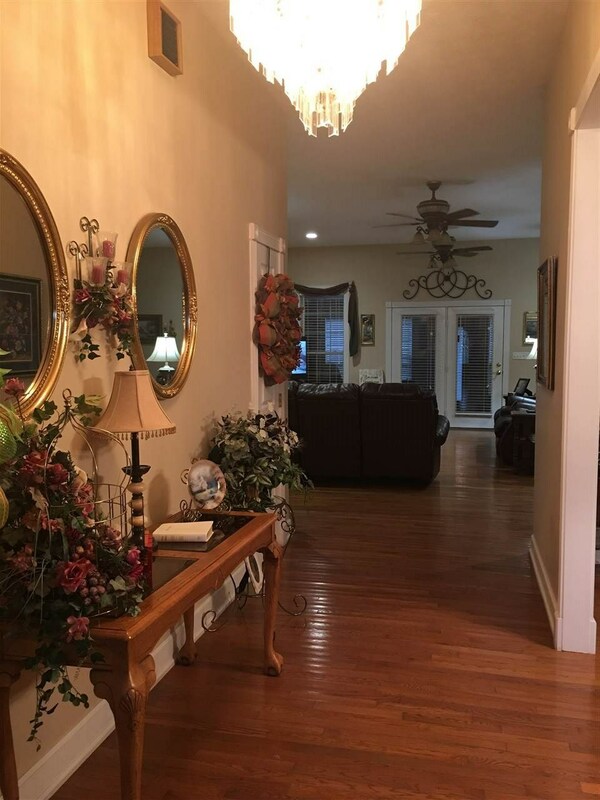 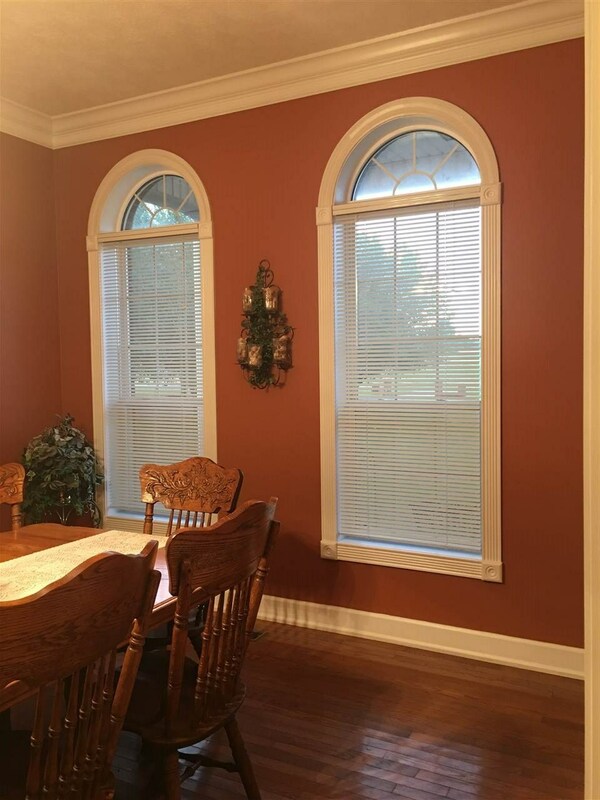 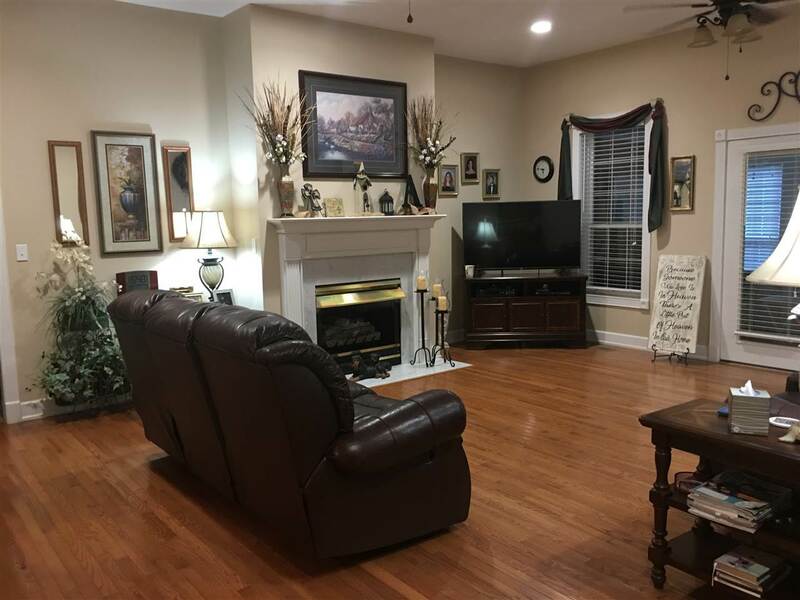 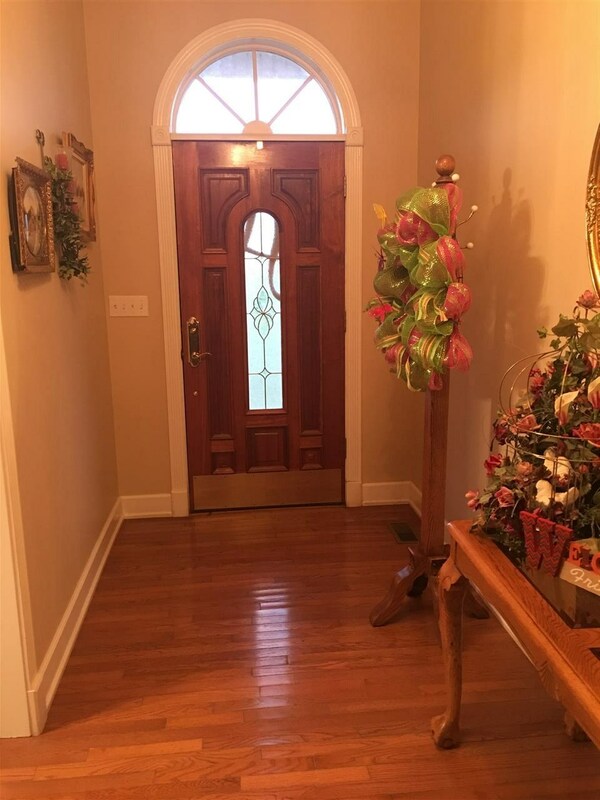 This beautiful full brick home with rooms that are large and the storage space in this home is phenomenal! Living room is very spacious with a fireplace and walk out sunroom for morning coffee. 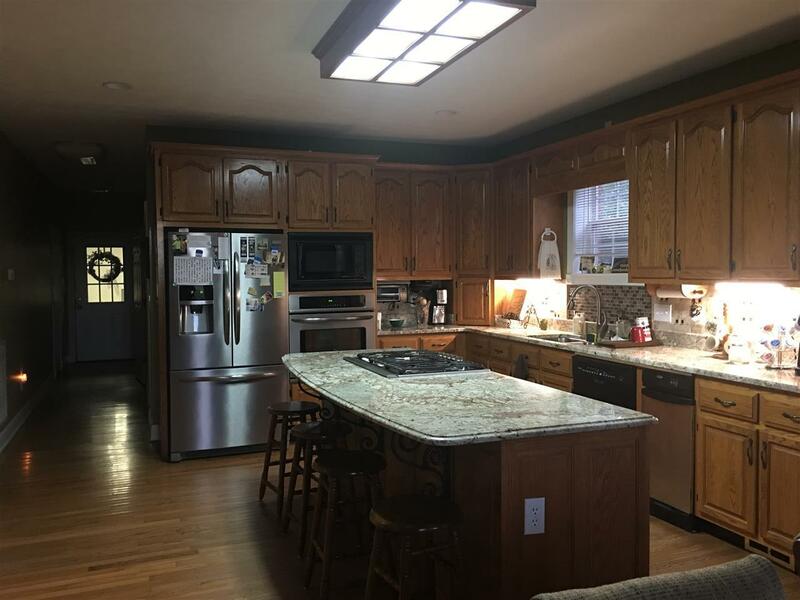 Updated eat in kitchen with an island for the chef of the family. 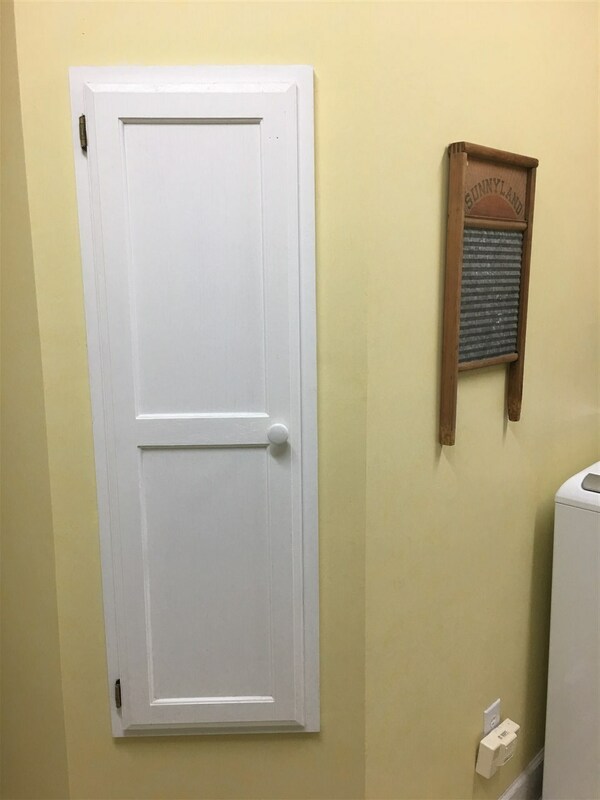 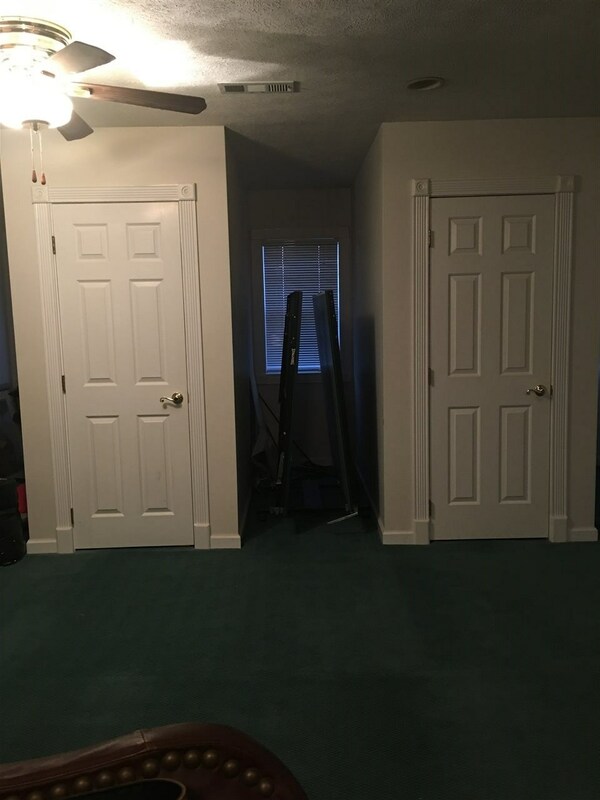 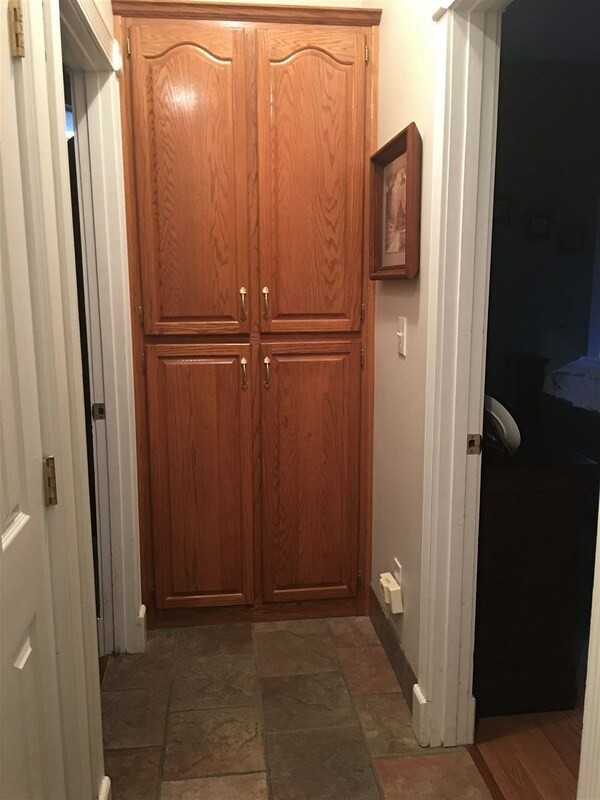 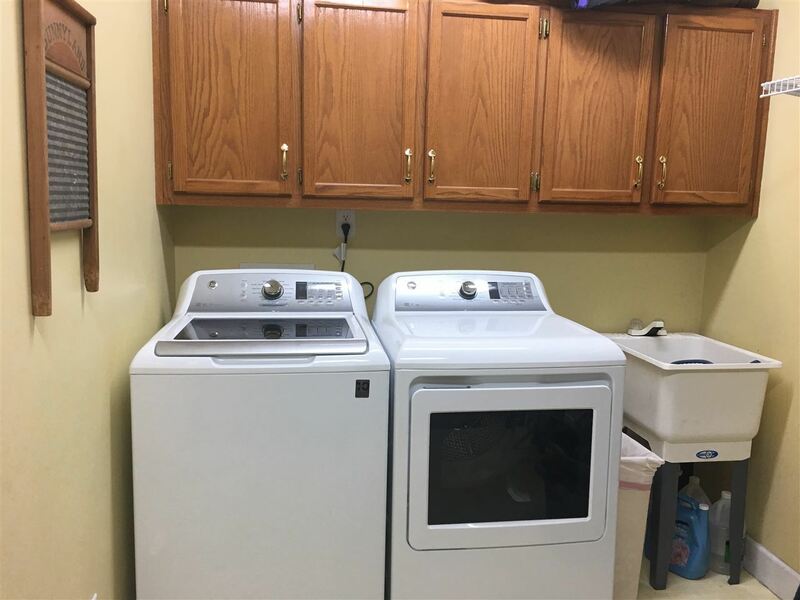 This home also offers a large laundry room with an extra large storage closet just down the hall. 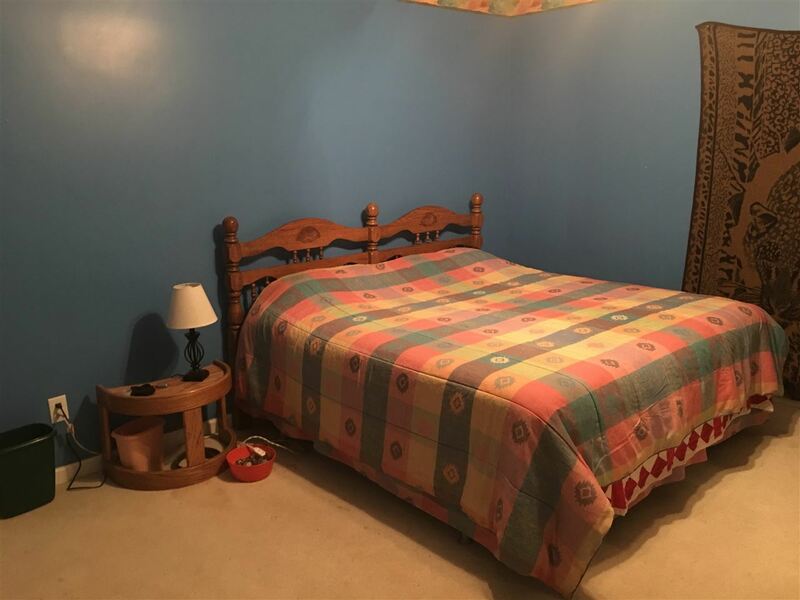 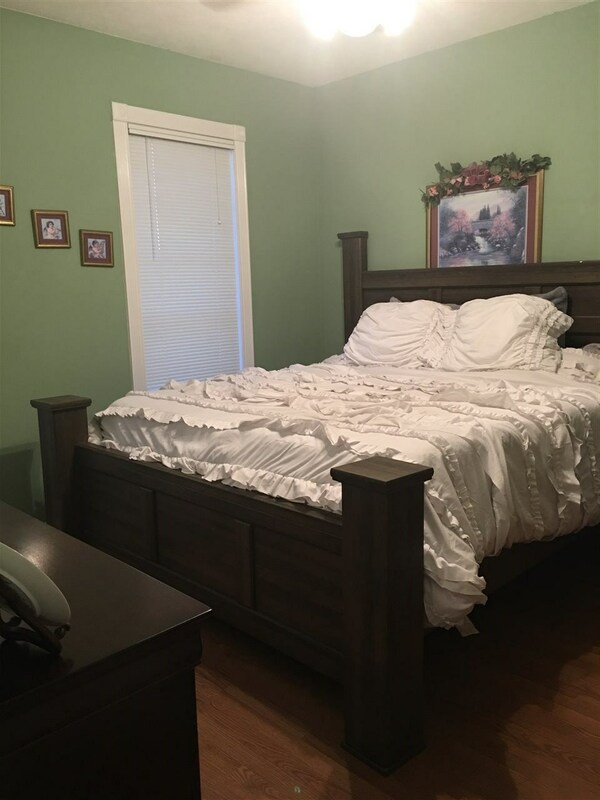 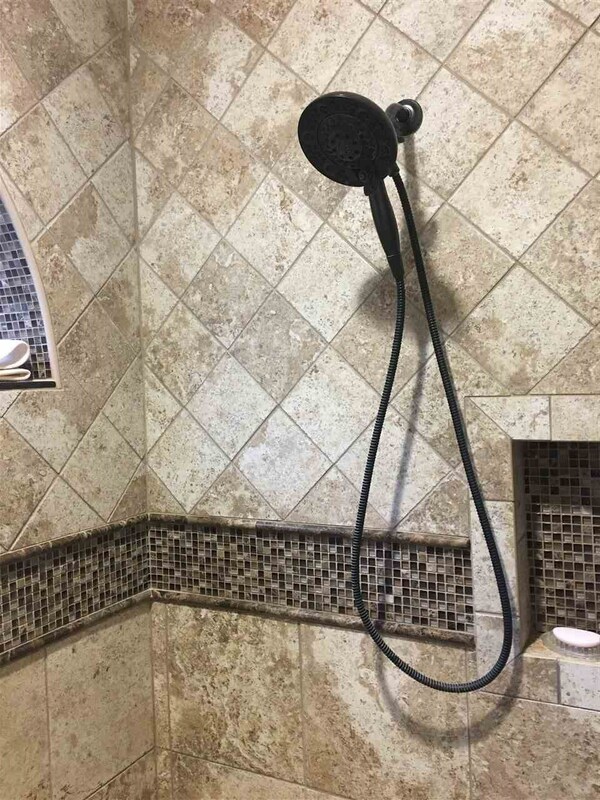 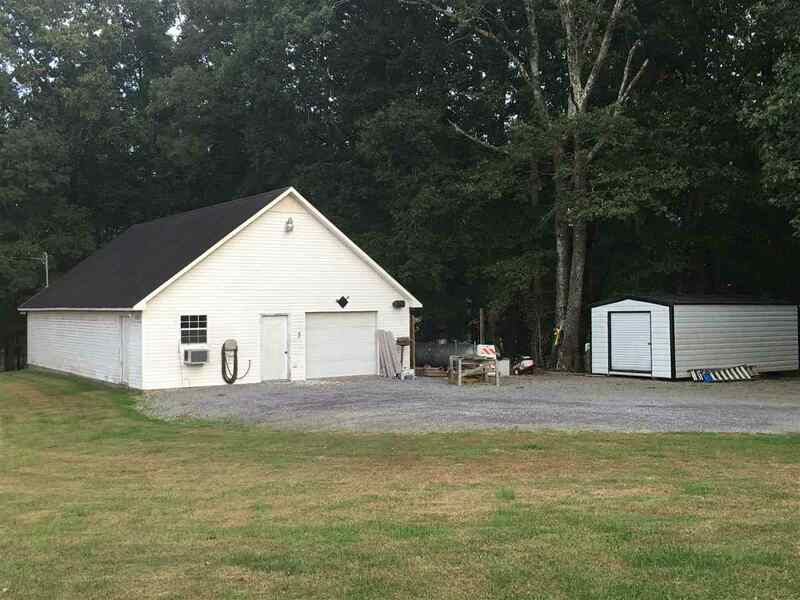 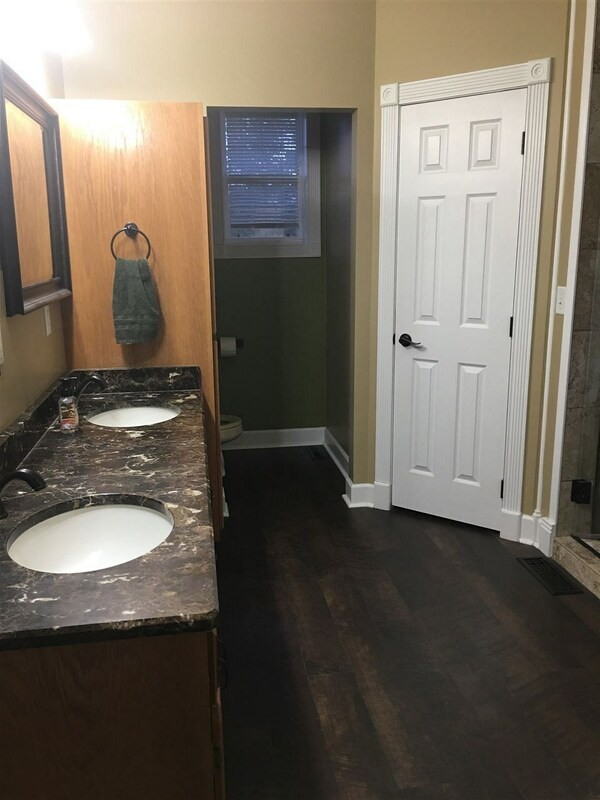 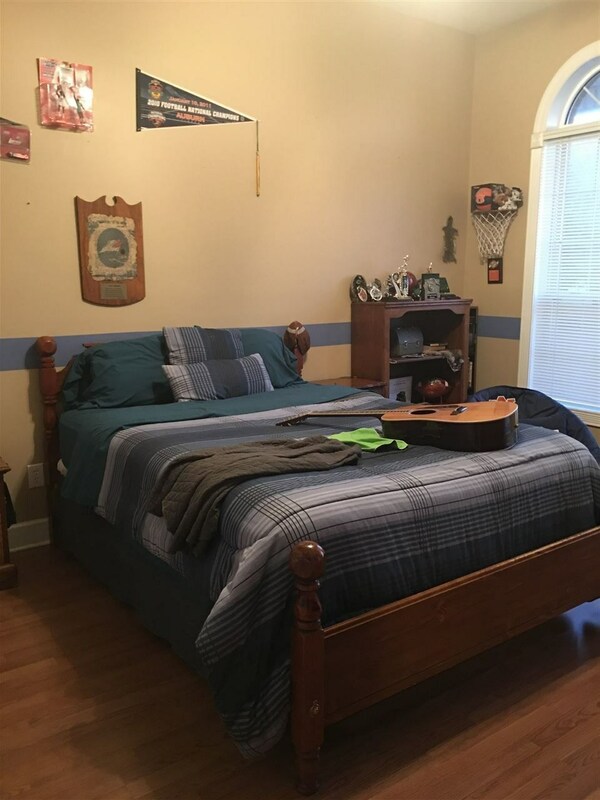 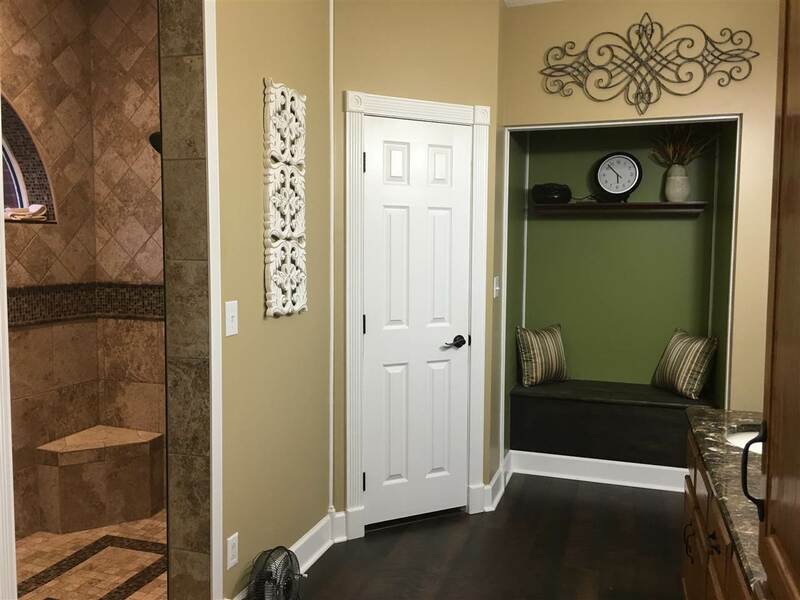 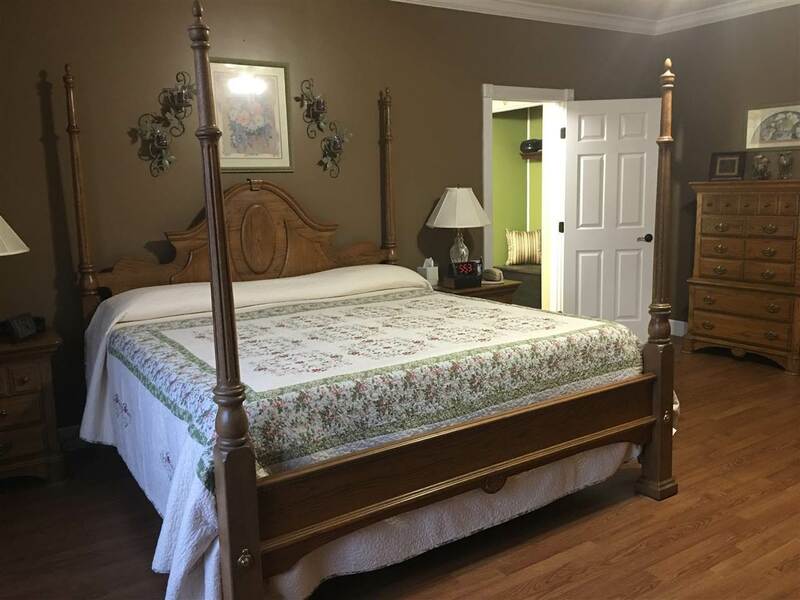 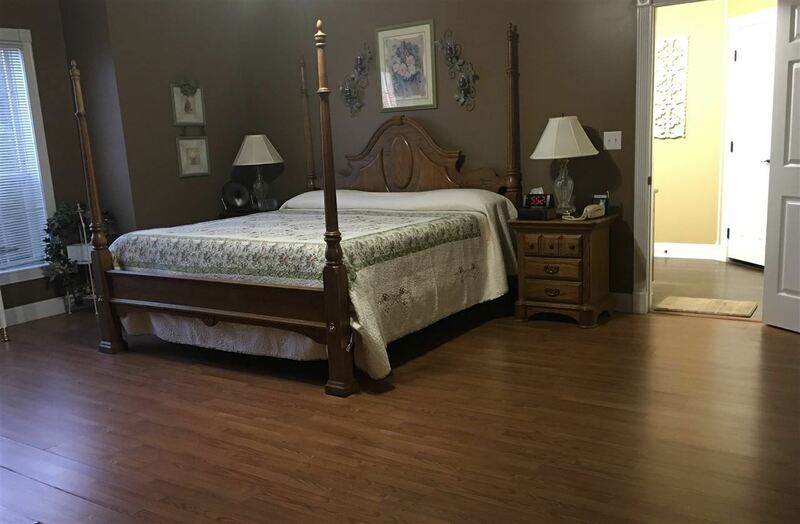 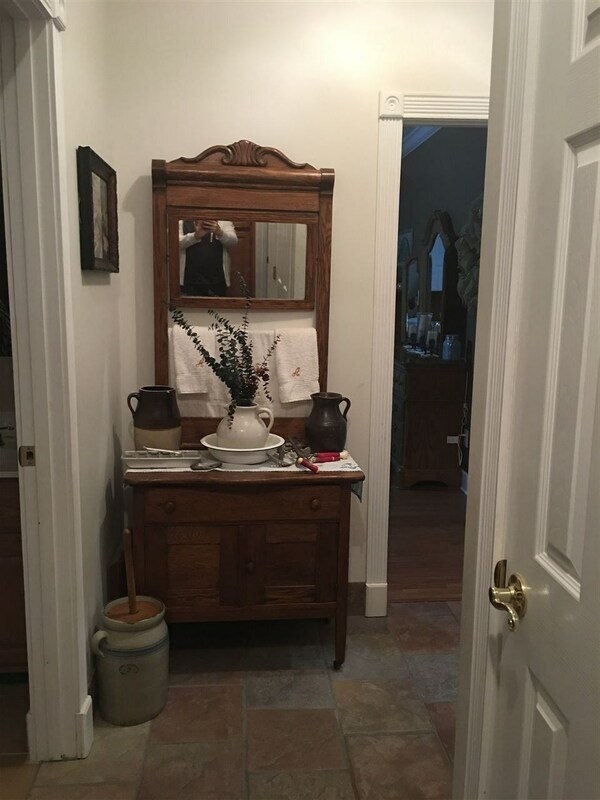 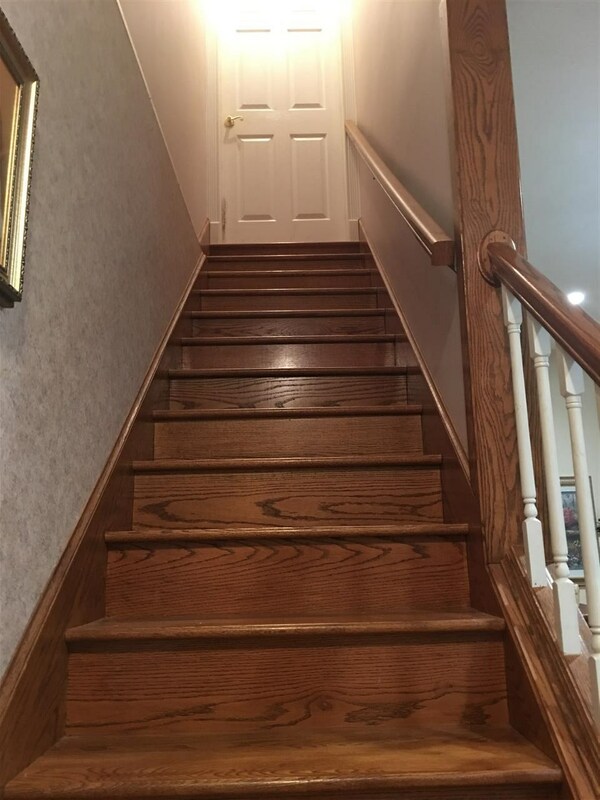 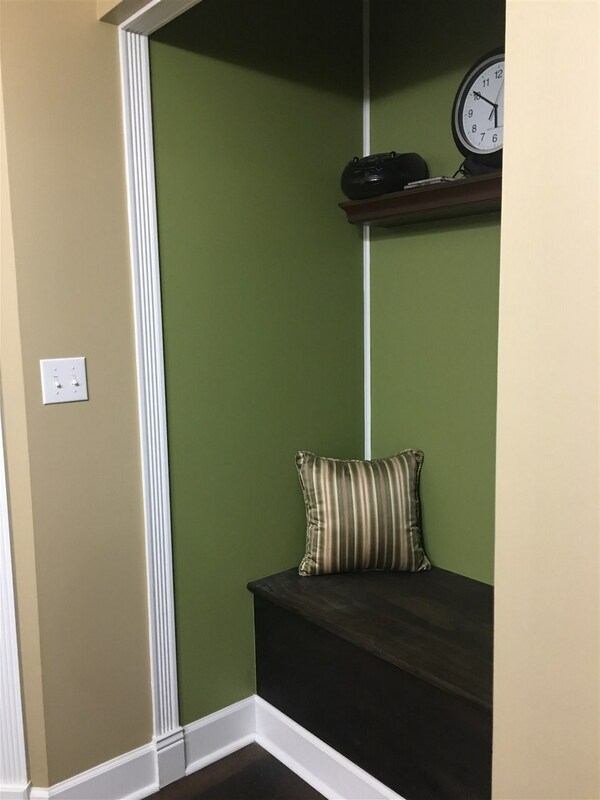 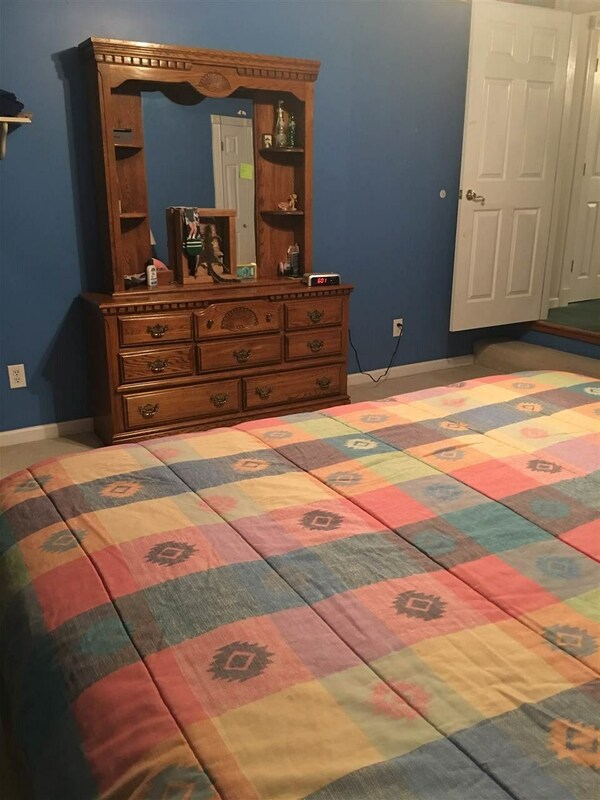 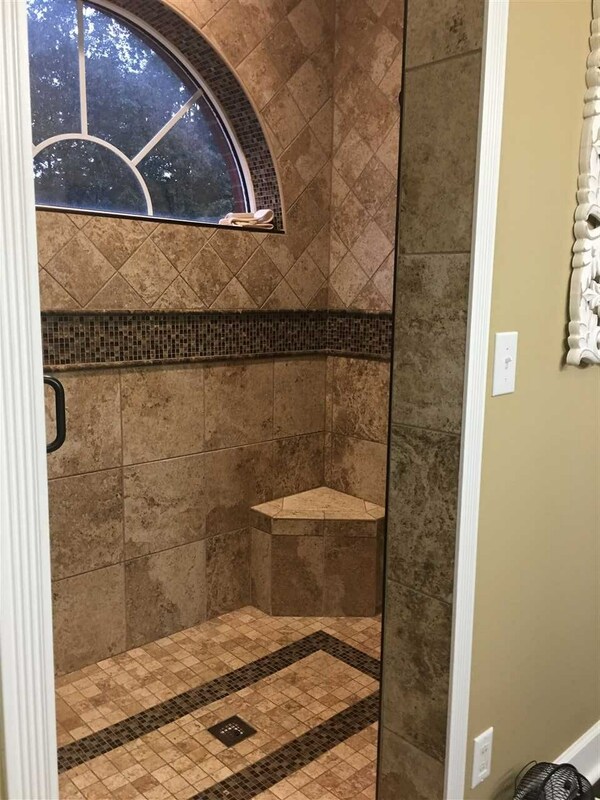 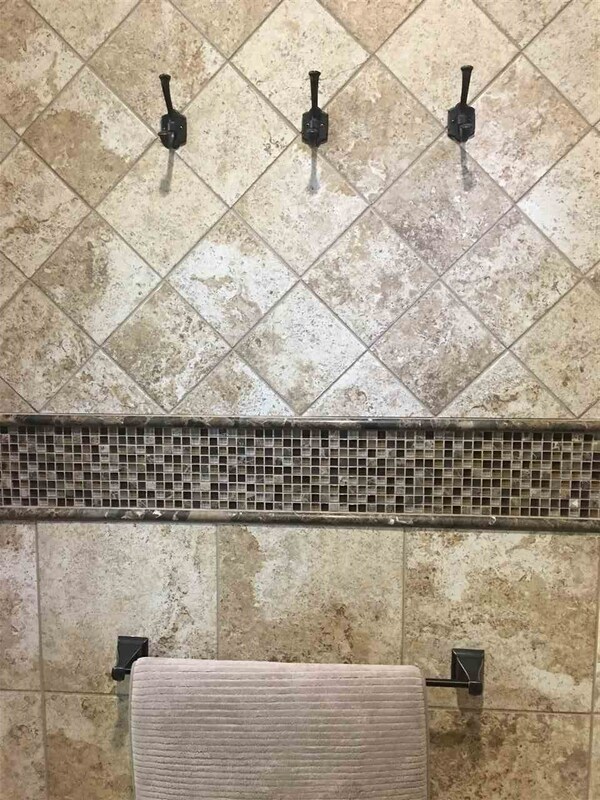 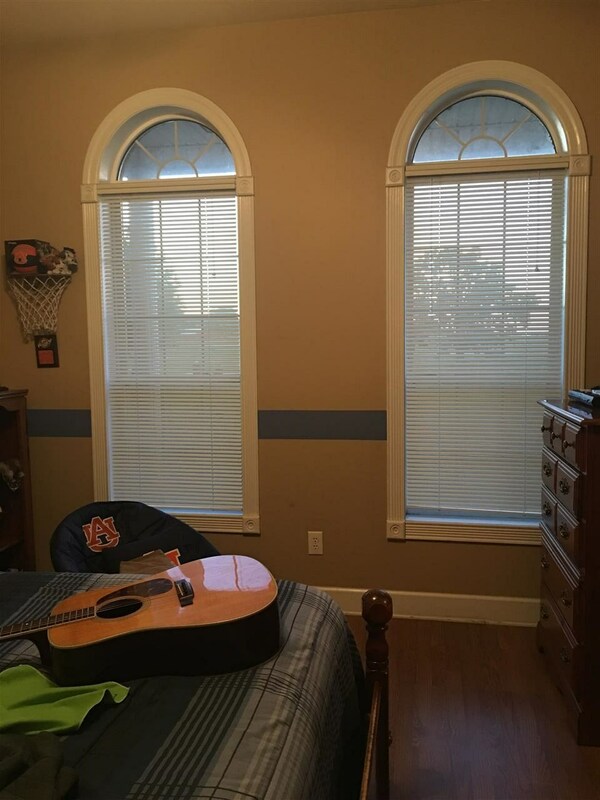 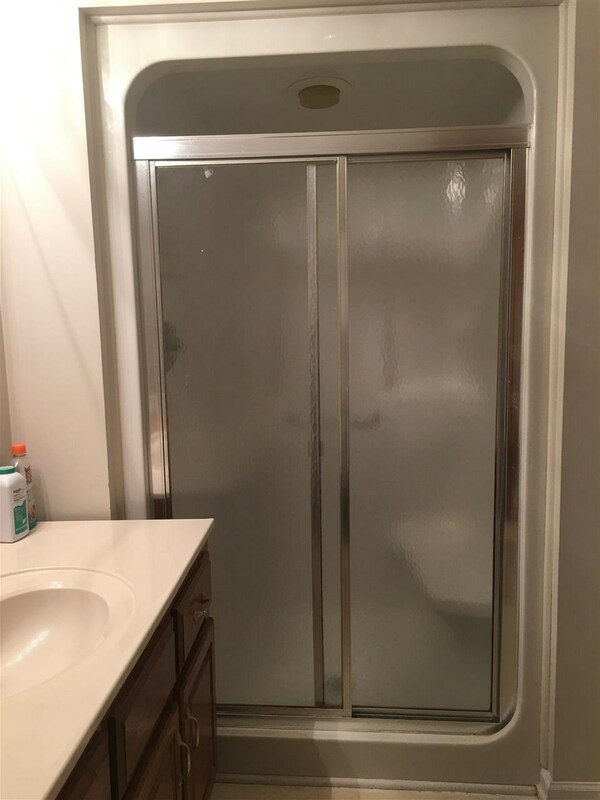 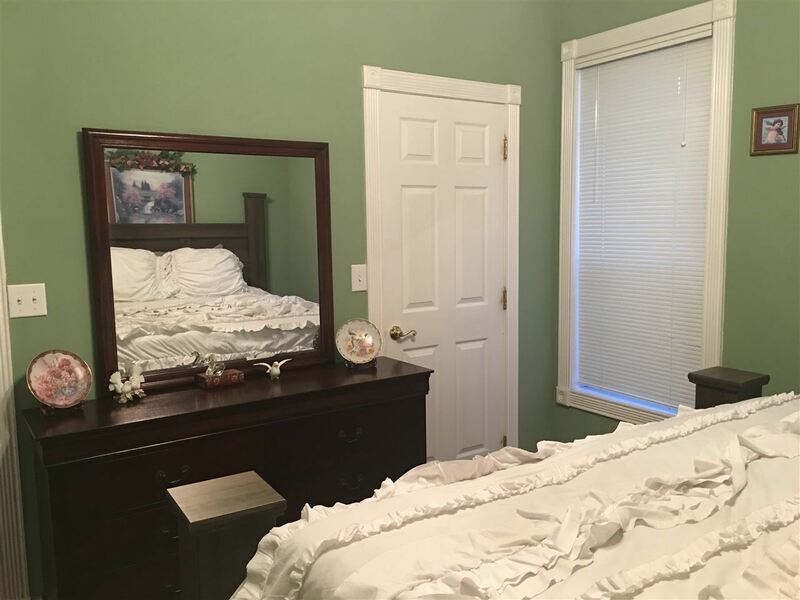 Just wait until you see how large the master bedroom and master bath that is newly updated with a beautiful walk-in tiled shower and dual closets inside the bathroom. 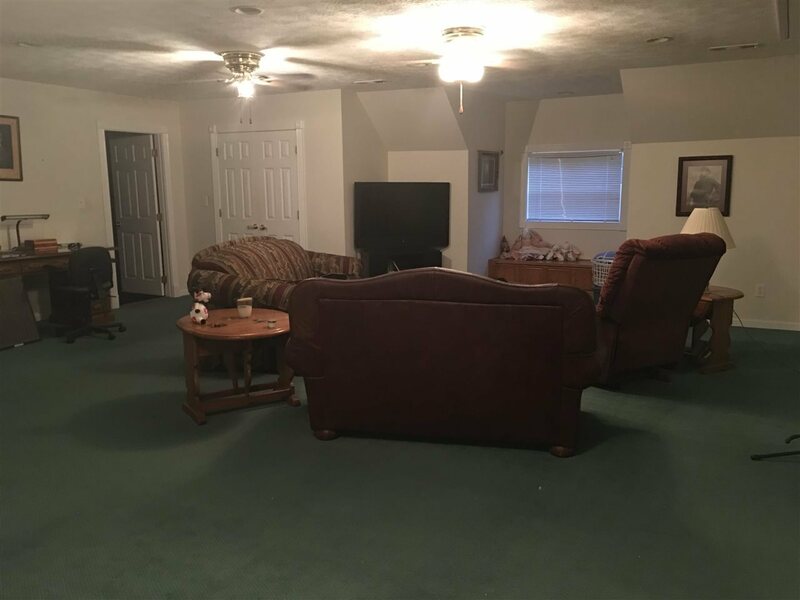 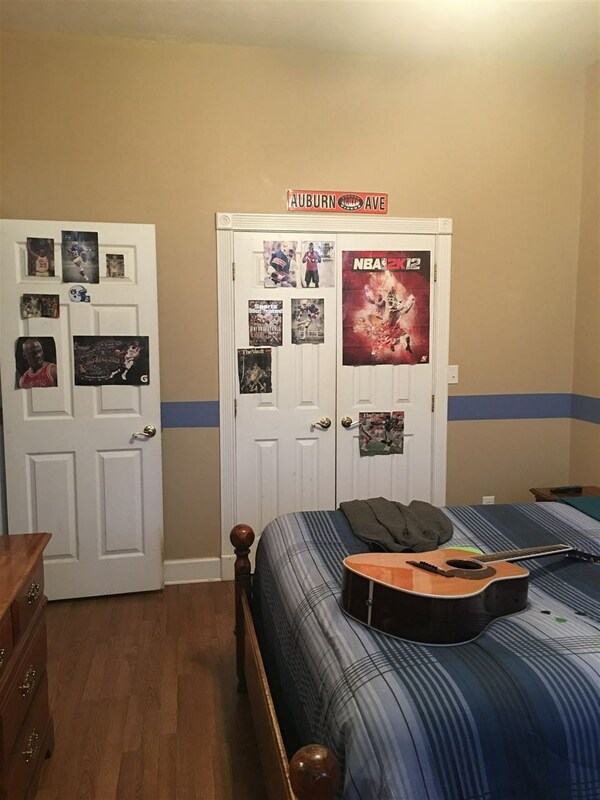 Not to mention the second floor with 2 large rooms, a full bath, and huge den with closets galore! Outside a workshop and beautiful yard with landscape!